​To get past Belgium in the quarter-finals at the World Cup, Brazil has to do something it has not been able to do since it last won the tournament in 2002: overcome European opposition in the knockout stages. Since beating Germany 2-0 in the 2002 World Cup final, the five-time winner has been eliminated by European sides in the three subsequent competitions. Brazil lost to France and the Netherlands in the quarter-finals of the 2006 and 2010 World Cups and was humiliated 7-1 by Germany in the semifinals four years ago at home. Fortunately for the Selecao, Belgium has a poor record against South American sides at the World Cup. Not only has Belgium not won any of its games against South American teams in the knockout stages, it hasn’t even managed to score a goal. Most recently, Belgium lost 1-0 to Argentina in the 2014 quarter-finals. 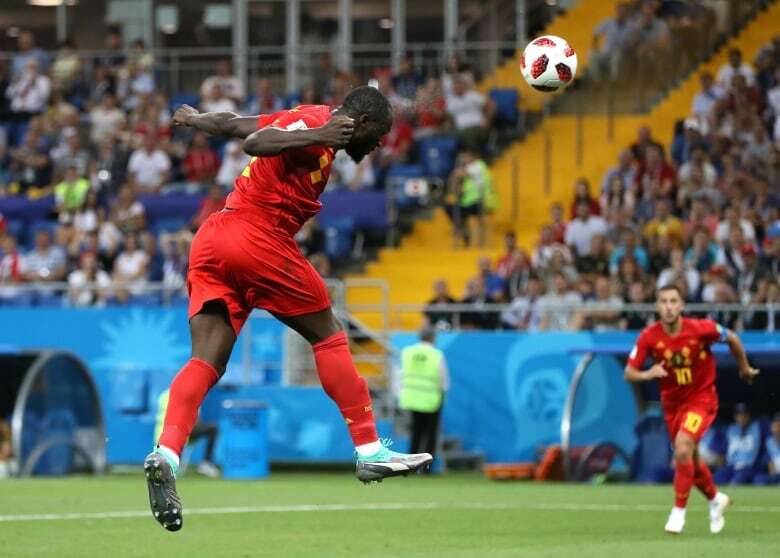 Everyone knew about the array of talent running through the Belgium side, from Thibaut Courtois in goal to Kevin De Bruyne in midfield and Eden Hazard and Romelu Lukaku up front. The main questions following disappointing defeats in the 2014 World Cup and the 2016 European Championship centred on the team’s character. Unlike the game against Japan, Martinez said, Belgium will be the underdog Friday in the quarter-final in Kazan, and as such, should play with a certain amount of freedom. Brazil coach Tite dismissed talk that his team is the favourite to win the match against Belgium, let alone the World Cup. Though Brazil has yet to hit the heights on the attacking front, it and Uruguay have been the meanest defences in the competition, conceding just one goal apiece in four matches. There is a worry for Brazil heading into the Belgium match: The team will be without midfielder Casemiro, who is suspended after picking up a second yellow card in the 2-0 win over Mexico in the round of 16. Casemiro has provided a strong shield in front of the Brazilian defence. One option could see Fernandinho come into the side for a role he is accustomed to playing at Manchester City. Previous Post: Are the stars aligned for England to win the World Cup?